Are Waiting Times For Dental Appointments Frustrating? One of the biggest challenges we have at Brightside Dental is managing how soon we can book appointments for our patients. This generally relates to NHS appointments and there are a number of reasons for this. As a practice offering NHS dental treatment, we have to work within guidelines set by the government. These include the charges patients pay for NHS treatment; the days and times in the week patients can be seen and how much dental treatment we are able to perform. 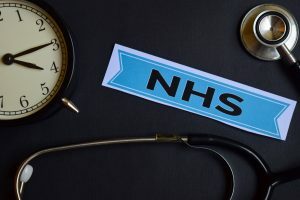 The NHS system works by allocating quotas (or UDAs) and this varies practice to practice. We are expected to meet our annual UDA allocation, and have aim to spread this out evenly over the course of each year. We cannot exceed or underperform on the quotas, without penalties being imposed. Patients are reminded of their appointments by text message, email and phone call. Despite this, we still lose an average of 40-50 hours of clinical time per month to to failed appointments. If you are unable to attend, please let us know in advance so the appointment can be offered to someone else. Also, do inform us of any change in your contact details. Join our priority list. Let us know if you can attend at short notice as we often have people reschedule appointments. The practice is fully computerised and we have carried out extensive refurbishment, which will continue this year. We also invest in new equipment and technology in order to provide high quality treatment and improve efficiency. We have recently introduced a new service – our hygienist/therapist Mihaela will now be providing NHS dental treatment, which will reduce waiting times for some NHS treatments and allow our dentists to focus on more complex treatments. All of our clinicians and nurses undergo regular and ongoing training to help build on their knowledge and learn new skills. At Brightside Dental, we offer a full range of both NHS and private treatment options for patients to choose from. It is not an option to increase the level of NHS treatment we are able to provide. Unfortunately, dental treatment seems to be moving in a similar way to hospital appointments with increasing waiting times for consultations and treatments. It seems to be a common situation throughout the country and in many rural areas, there are no options for patients for NHS dental treatment. 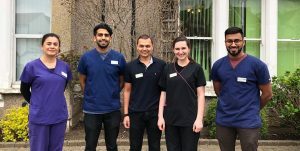 We understand some patients do not wish to have or are not in a position to afford private dental treatment, however on a private basis, we don’t have the same limitations as under the NHS so we have faster availability for appointments and can offer evening and Saturday appointments outside of the usual NHS working times. If you have any suggestions that could help us serve you better, do let us know. 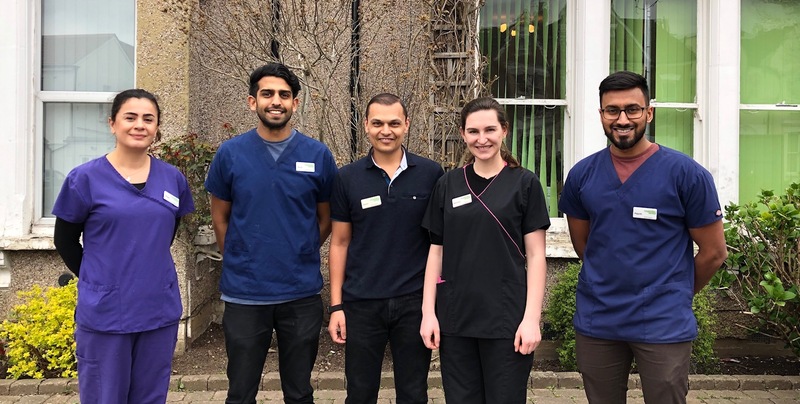 This entry was posted in Customer Service, Practice News on 30th March, 2019 by Brightside Dental. Platelet Rich Fibrin(PRF) – A Game Changer In Dentistry? White Patches Affecting Your Smile And Confidence? Copyright © Brightside Dental. All rights reserved.